There are some amazing ministry wives doing significant ministry. 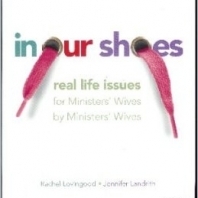 The following recommendations are Internet based resources that will assist you in finding additional support and encouragement as a pastor's wife. May God continue to meet you at the point of your needs through these ministries.